Welcome to my iProperty page. 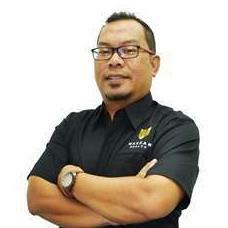 My name is Mapijan bin Safari and I shall be your guide to assist you to hunt for your dream property. With my experience and knowledge in real estate experience, I am dedicated to provide you with the best service and information to assist you in buying and selling properties. My areas of specialty are Skudai, Gelang Patah, Nusajaya and Johor Bahru. Please do not hesitate to reach me at 017-721 4271 or drop me an email at mapijanproperty@gmail.com for any inquiries.